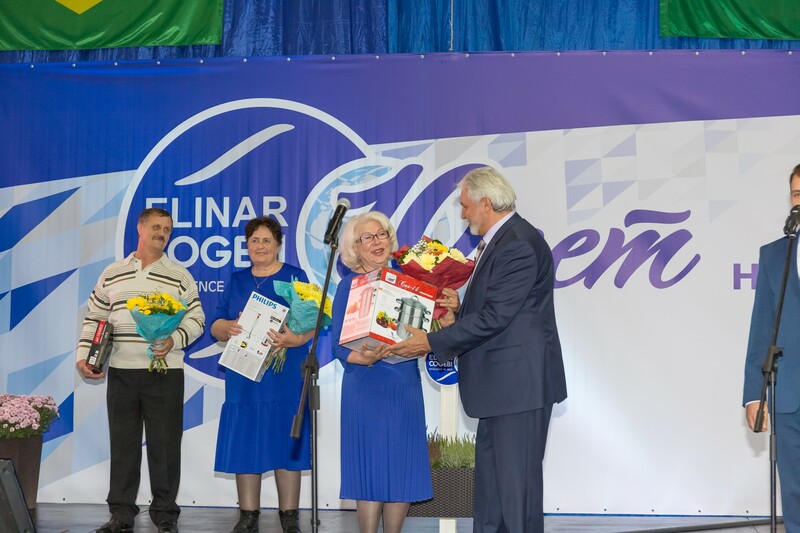 On October 6, the traditional holiday of honouring the labour anniversary celebrants of Elinar group of companies “People and Years” took place. 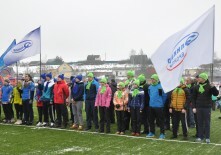 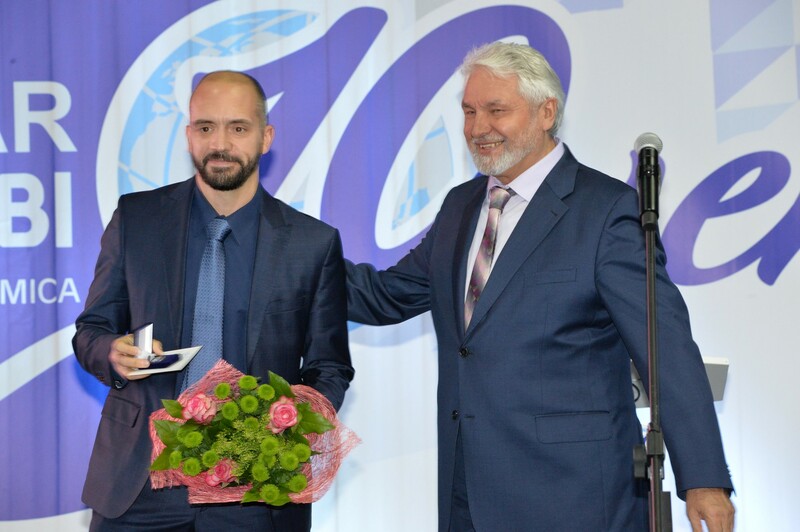 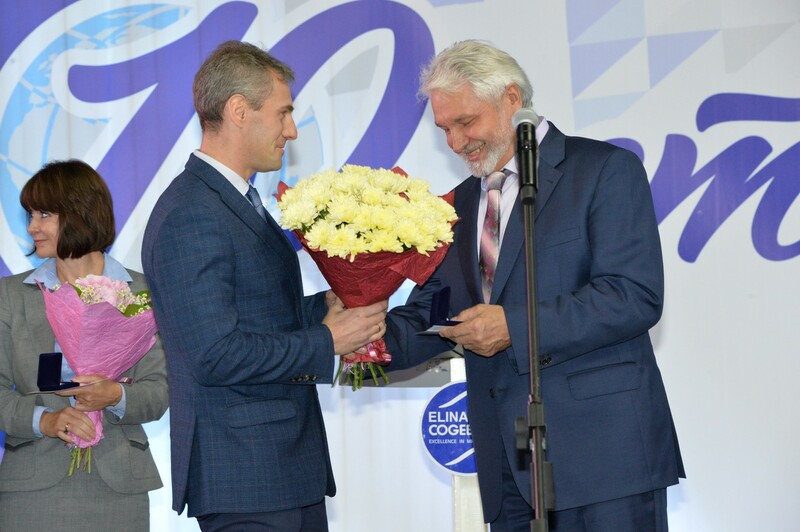 The key theme of the event became the 10-year anniversary of Elinar company development on the global stage in particular the joining of Cogebi group to Elinar Russian holding. 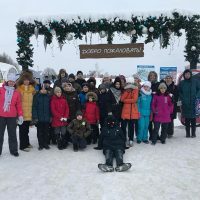 Staying on different continents and in different countries we are united by the universal human values, such as love of labour, respect to veterans and keeping traditions. 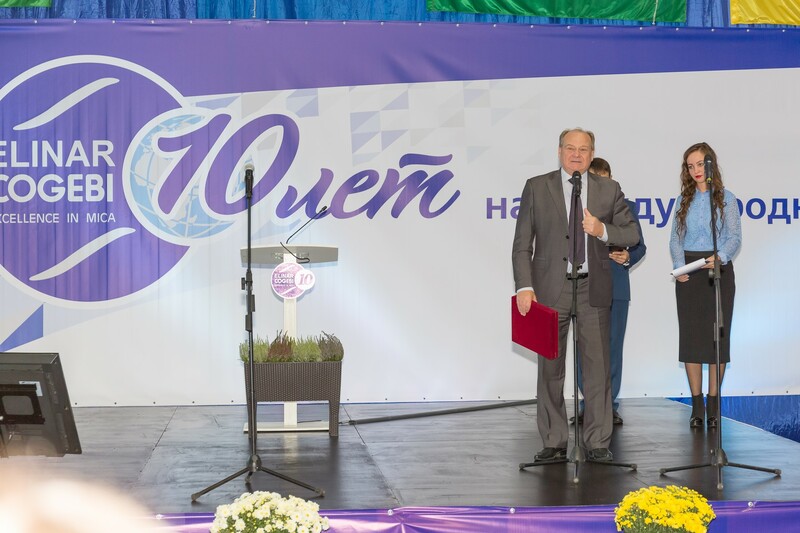 That is why this holyday was held in conjunction with the merge of Elinar and Cogebi, which took place 10 years ago in October 2007. 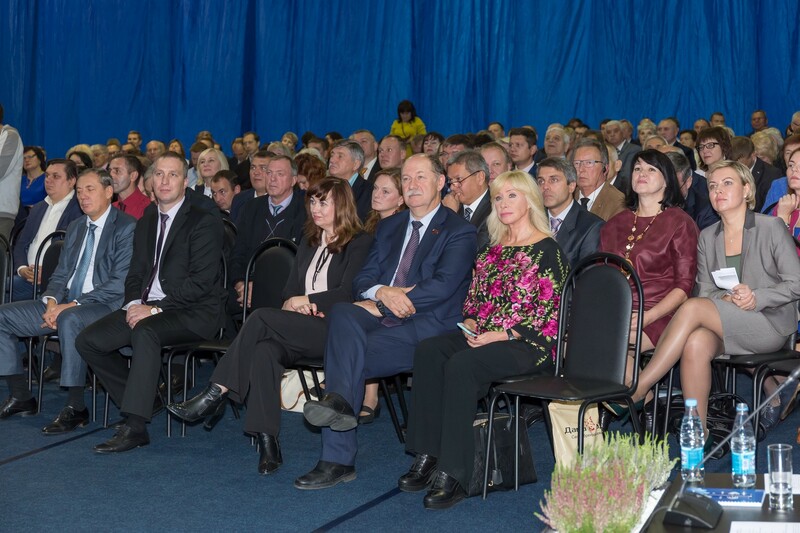 Everybody’s favourite holiday “People and Years” had a unique form of the celebratory conference on which the labour anniversary celebrants, directors of Elinar group companies and the distinguished guests: senior officials for State executive and administrative bodies, members of the State and Regional Dumas, ministers, district and settlements heads, public associations representatives, companies managers and businessmen were present. 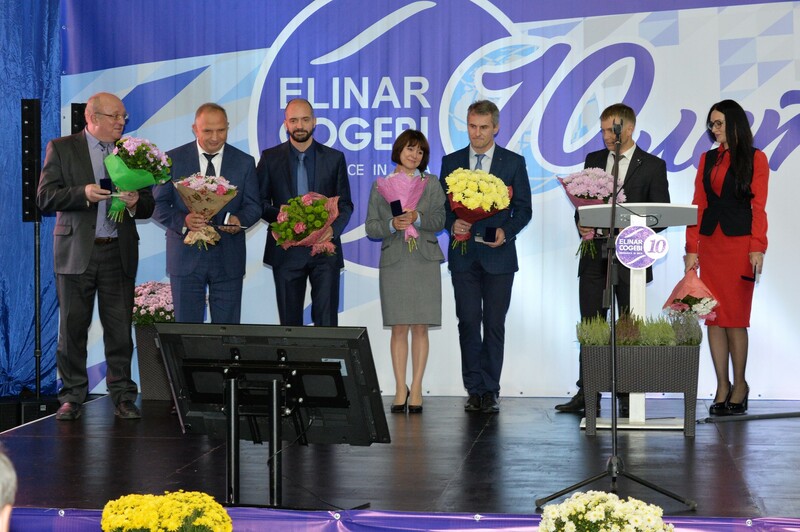 Such format allowed to represent the industrial and socially oriented activity of Elinar holding company in the most comprehensive way. 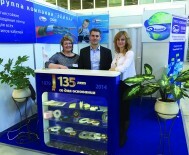 The directors of Elinar group enterprises from different countries represented illuminating reports. 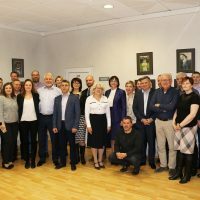 They were accompanied by interesting movies and presentations reflecting the development history, production scales and general culture and traditions. 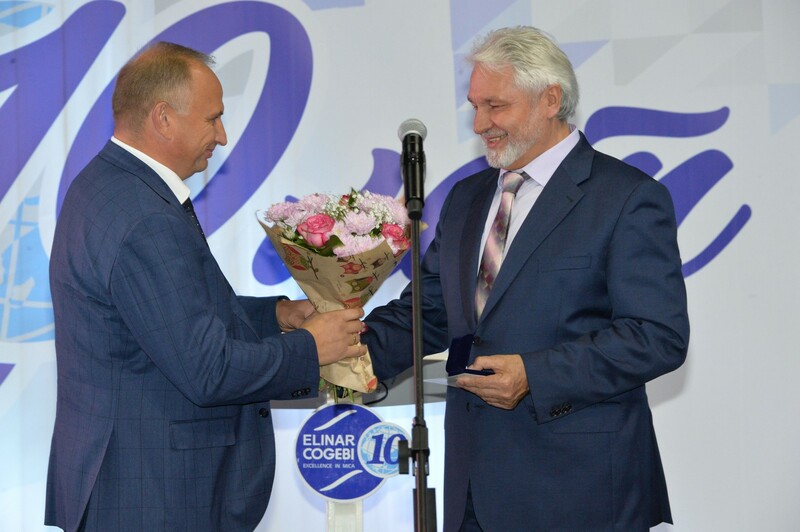 Traditional awarding of the labour anniversary celebrants of Elinar group companies with the company awards, flowers and valuable presents became the bright accent of the celebration. 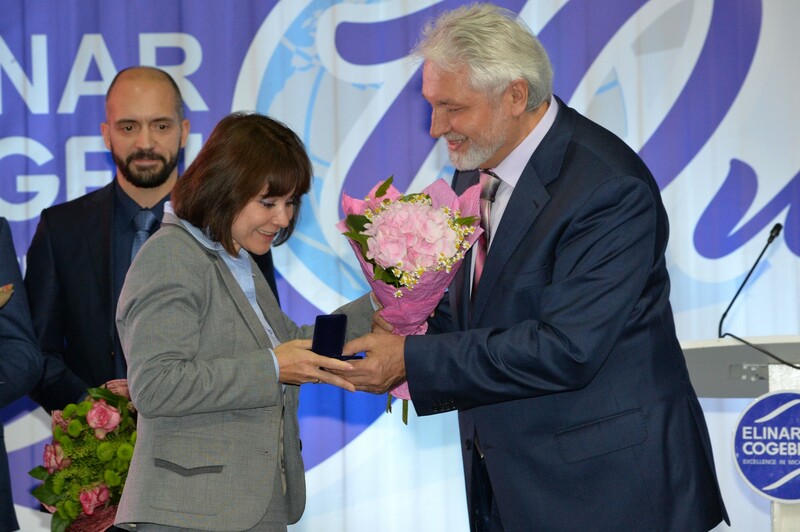 This time the annual celebration of labor achievements of the staff teams and employees is 38 years! 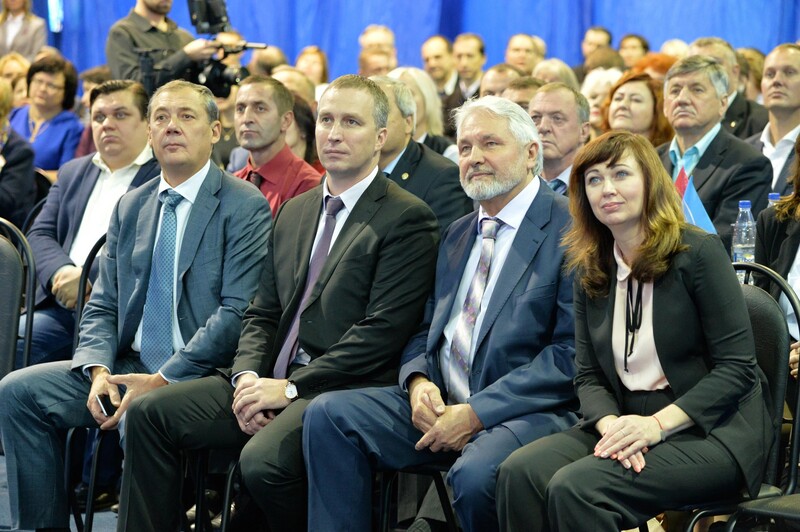 229 employees of the company celebrate the labor anniversary. 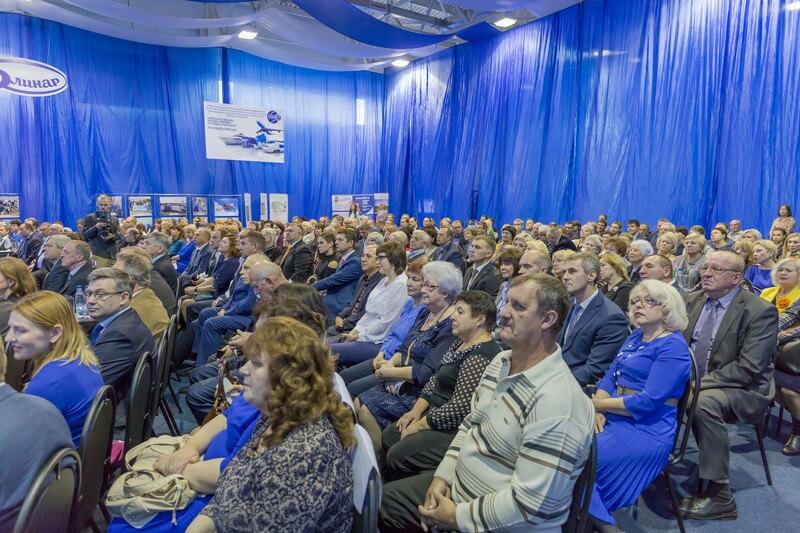 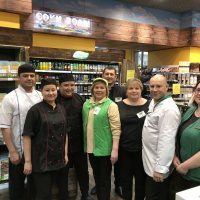 85 of them are members of the company for 10 years, 57 people celebrate the 15-year anniversaries, and the seniority of 87 anniversary celebrants counts several decades! 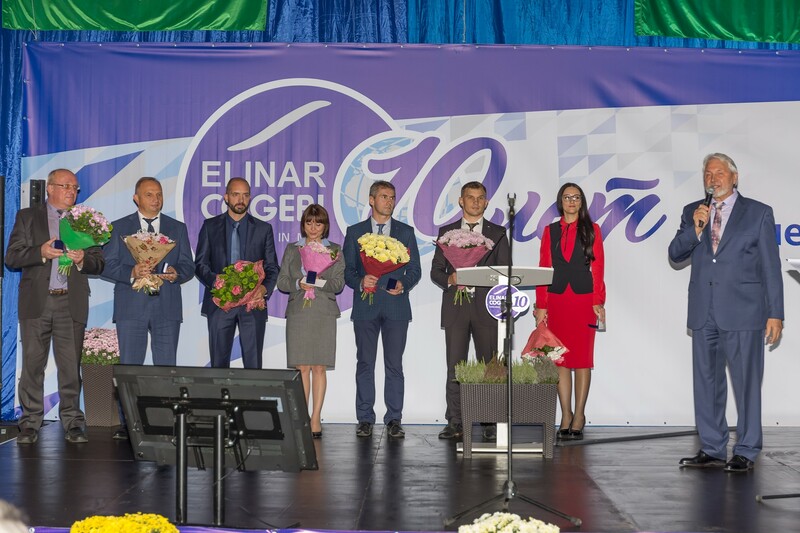 The management of Elinar holding company greatly appreciate the many years diligent work of the labour anniversary celebrants and wishes strong health, continuing vitality, happiness and wellbeing! 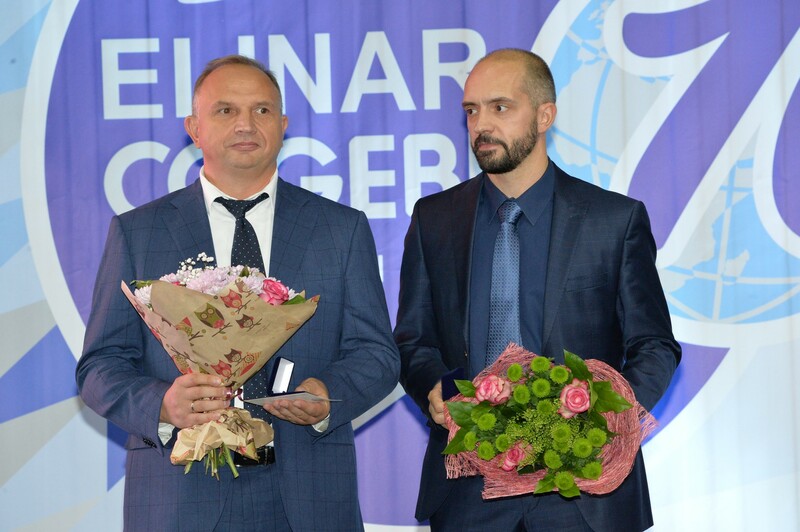 Elinar-Broiler is the winner of the contest “For high-quality meat products manufacturing”Traditional meeting of the friends-industrials.